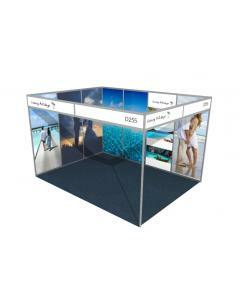 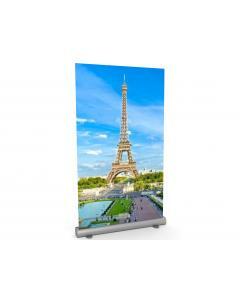 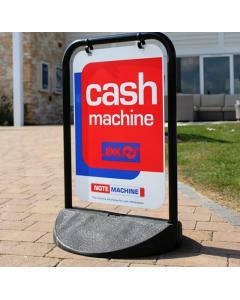 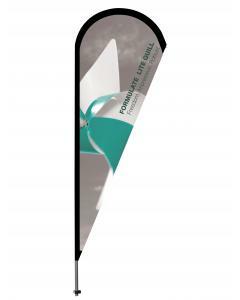 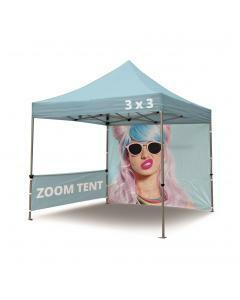 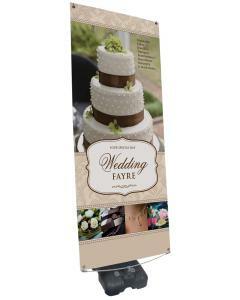 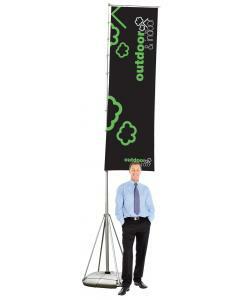 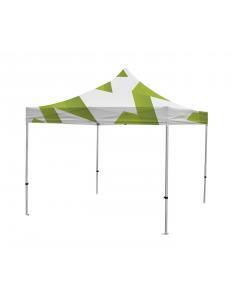 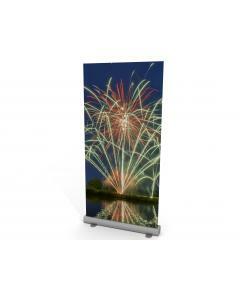 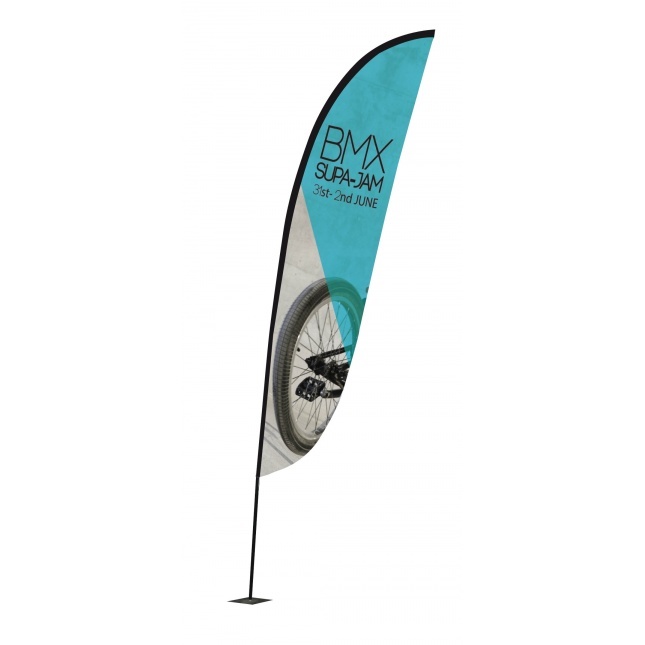 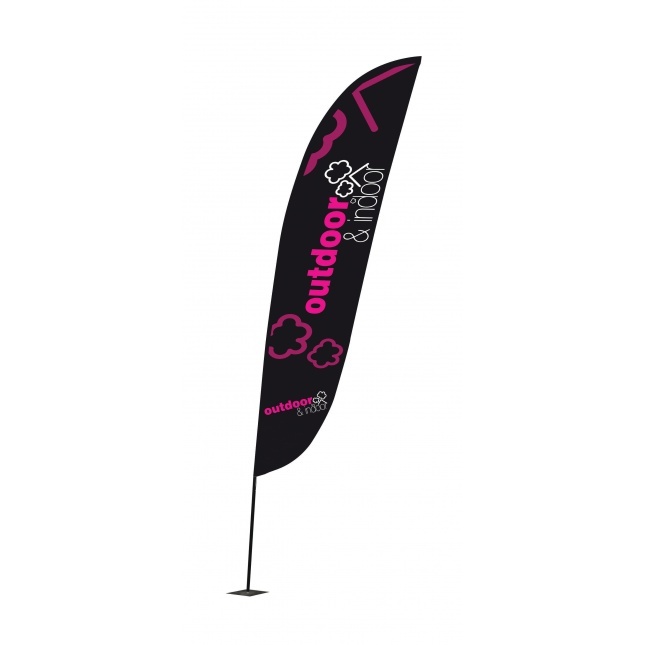 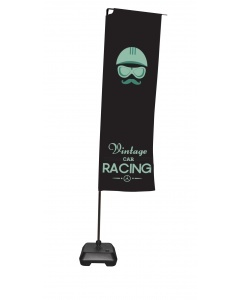 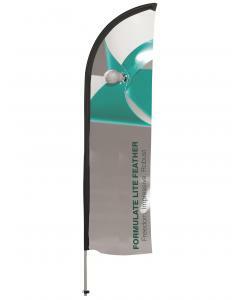 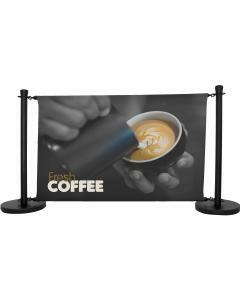 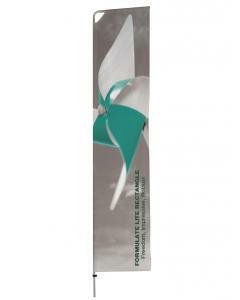 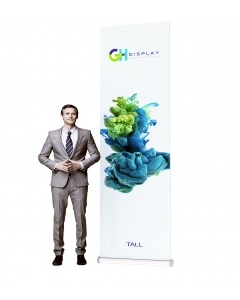 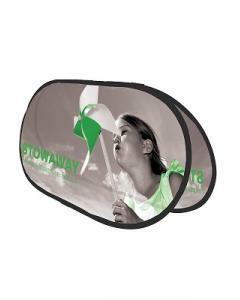 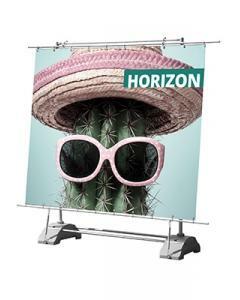 The Zoom Crest Flag is a custom printed indoor or outdoor flag, showcasing your business branding. The flexible full fibre flag pole is designed to give you a choice of pole sizes covering small, medium, large & extra-large. 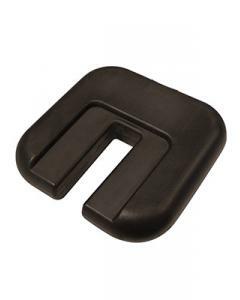 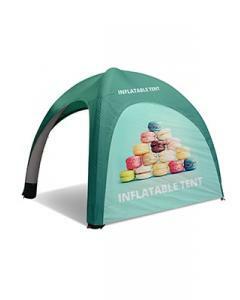 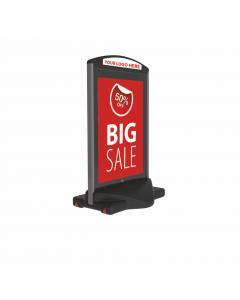 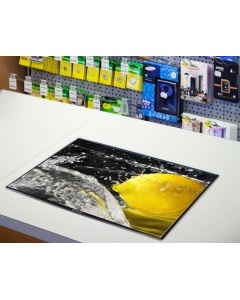 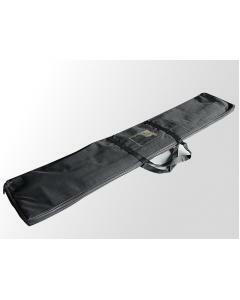 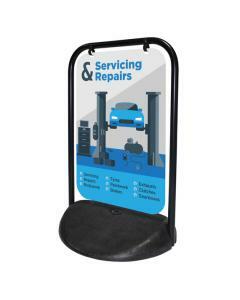 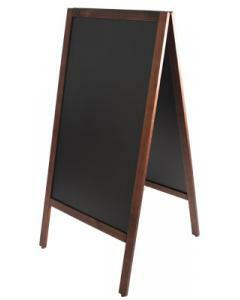 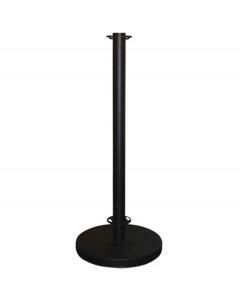 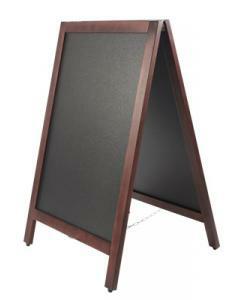 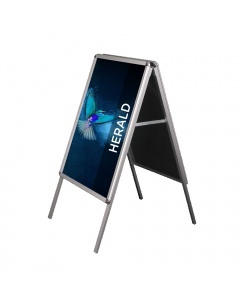 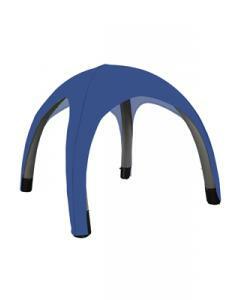 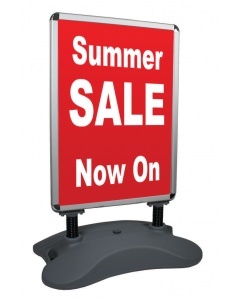 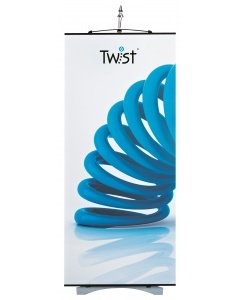 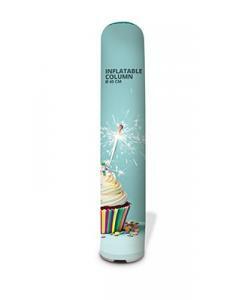 It has many available base options, making it suitable for a wide range of ground surfaces. 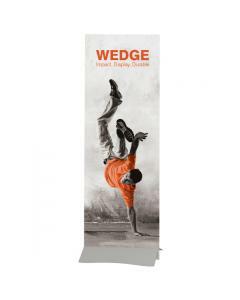 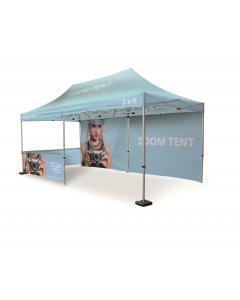 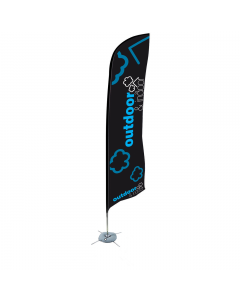 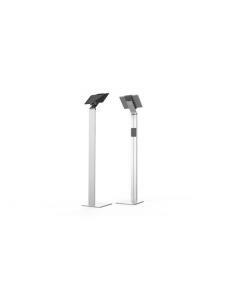 The full fibre pole gives additional strength & flexibility offering peace of mind that this flag pole will always perform for your events. 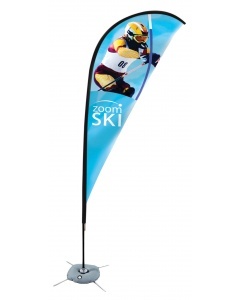 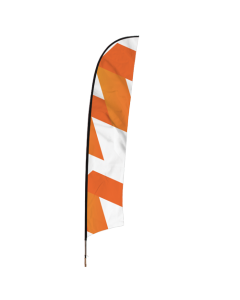 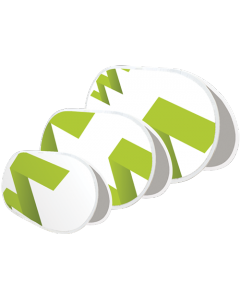 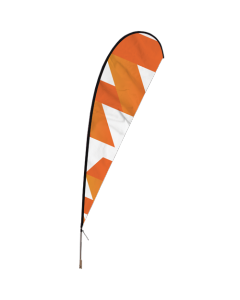 Why choose the Zoom Crest Flag? 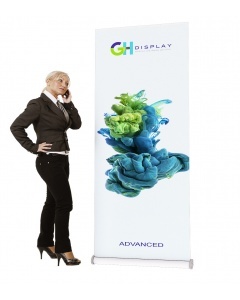 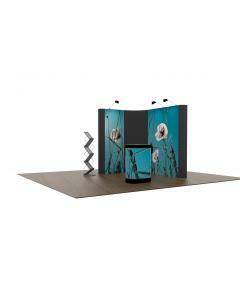 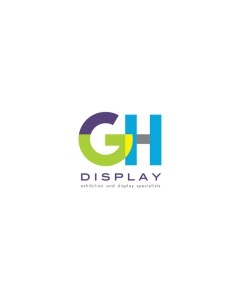 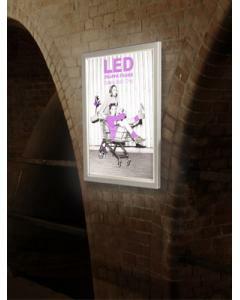 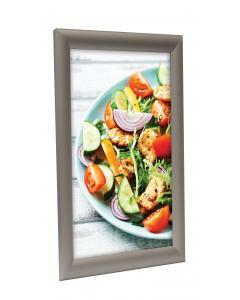 Download product and graphic specifications below.